Obituary for James P. McPeters | L.E. 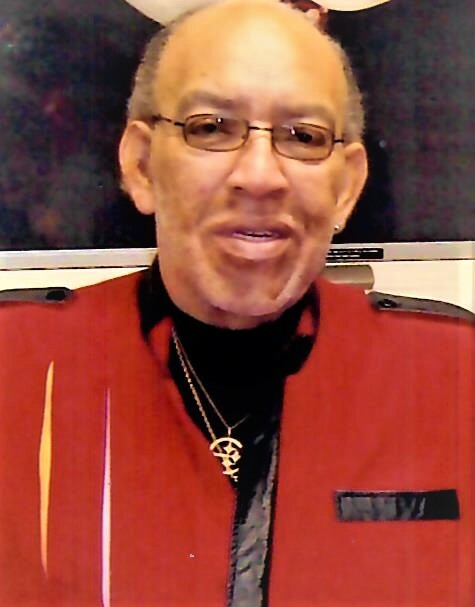 Black, Phillips & Holden Funeral Home Inc.
Services will be 12:00 noon on Wednesday, April 3, 2019 at the L. E. Black, Phillips & Holden Funeral Home for Mr. James P. McPeters, 75, of Hudson, formerly of Hubbard, who transitioned from his earthly home to his heavenly home on Tuesday, March 26, 2019 at StoryPoint Grove City Ohio. Mr. McPeters was born March 31, 1943 in Union County, Mississippi, the eldest son of Mary McPeters and was adopted after the death of his mother by his grandparents, Oliver R. Sr. and Annie Norman McPeters. He was a 1961 graduate of Hubbard High School. James was employed with General Motors Lordstown, retiring after 30 years of service, and was a member of UAW Local 1112. He loved automobiles and enjoyed listening to music. He was a U. S. Army veteran. His wife, the former Jeannette Shepherd, whom he married July 26, 1975, passed away June 9, 1997. He leaves to cherish his beloved memories, two daughters, Charlene (William) Chislom of Youngstown and Michele McPeters of Columbus; two grandchildren, Christina Chislom of Columbus and William Chislom of Youngstown; three great grandchildren; his siblings, Eugene Hubbard of Columbus, Hattie Hubbard of Cleveland and Oliver “Luke” McPeters, Jr. of Hubbard; and a host of nieces, nephews, other family and friends. Besides his parents, grandparents, and his wife, he was preceded in death by his siblings, Deborah Ann Gray, Lynn McPeters Jackson, Jim McPeters, Gladys McPeters, twins, Ruby and Ruth McPeters, Effie McPeters Brown, and Paul McPeters. Visitation will be Wednesday, from 11:00 a.m. – 12:00 noon at the funeral home.